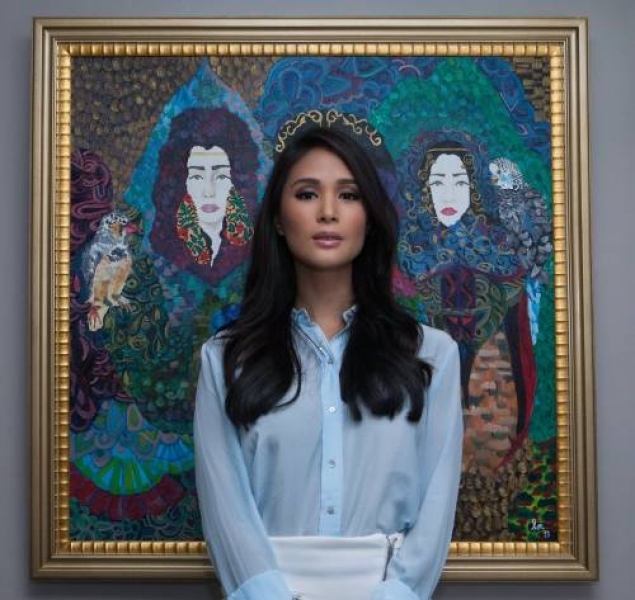 Heart Evangelista will hold another art exhibit from January 30 to February 9, at the Artist Space in Ayala Museum, Makati. 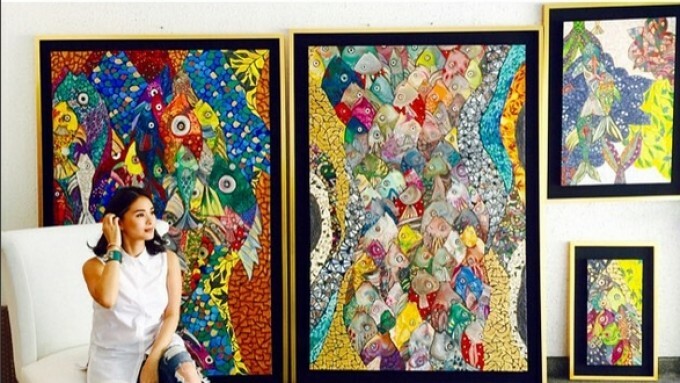 Heart Evangelista is set to showcase her new artworks dubbed "#fisheries2016" and "#LmOceansApart2016," from January 30 to February 9, at the Artist Space in Ayala Museum, Makati. On Instagram, Heart showed some paintings she will include in the upcoming exhibit. Heart had her first art exhibit I Am Love Marie, The Art, and Works of Love Marie Ongpauco in May 2014, also at the Artist Space in Ayala Museum, Makati. All her 19 artworks were sold on the first day. It was followed by Love Marie: A Solo Exhibition of a World Class Filipina, Love Ongpauco in January 2015, a month before her wedding to Senator Chiz Escudero. Six detailed oil paintings, mostly highlighting women, were featured at the Chan Hampe Galleries in Raffles Hotel Singapore. 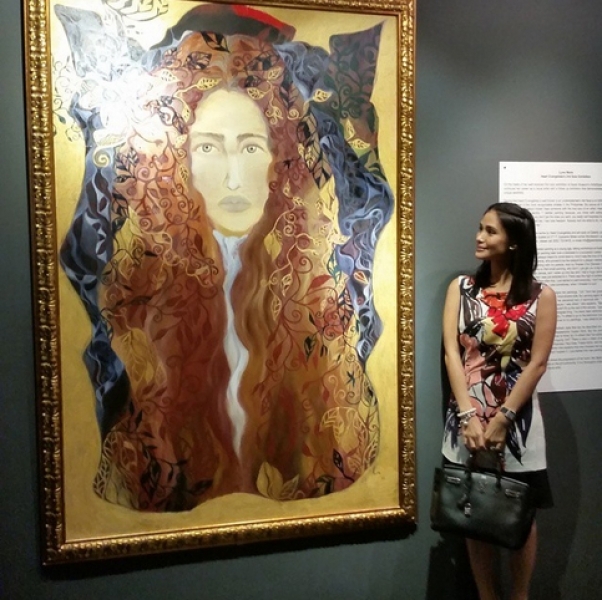 One painting was titled "Queen," and inspired by her best friend Lovi Poe.